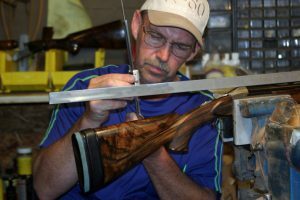 Neal checks to make sure drop and comb shape is perfect. 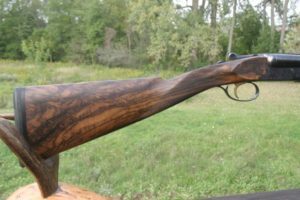 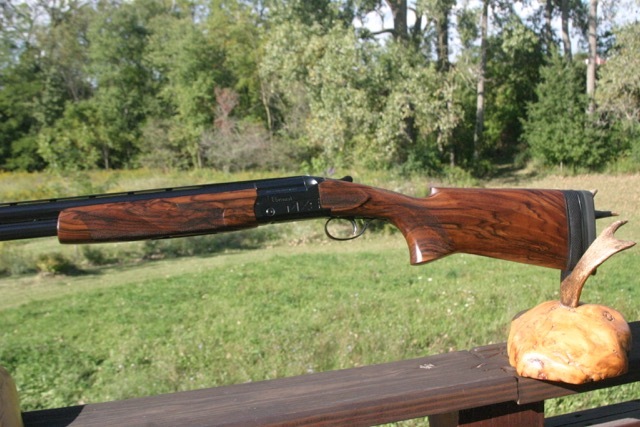 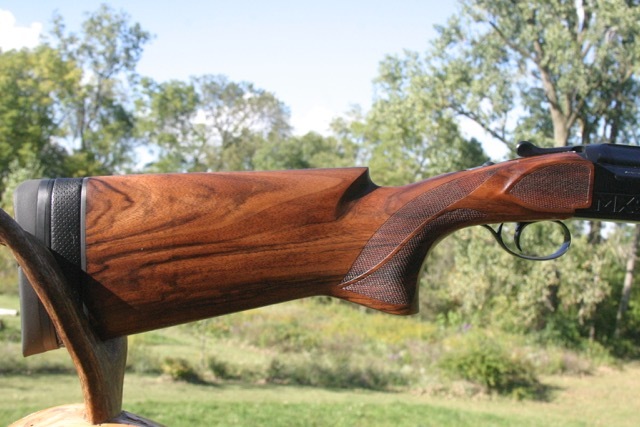 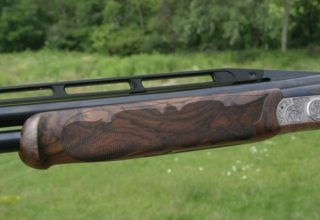 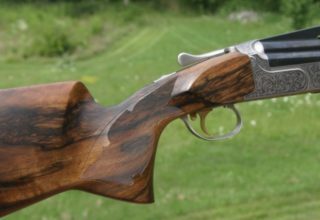 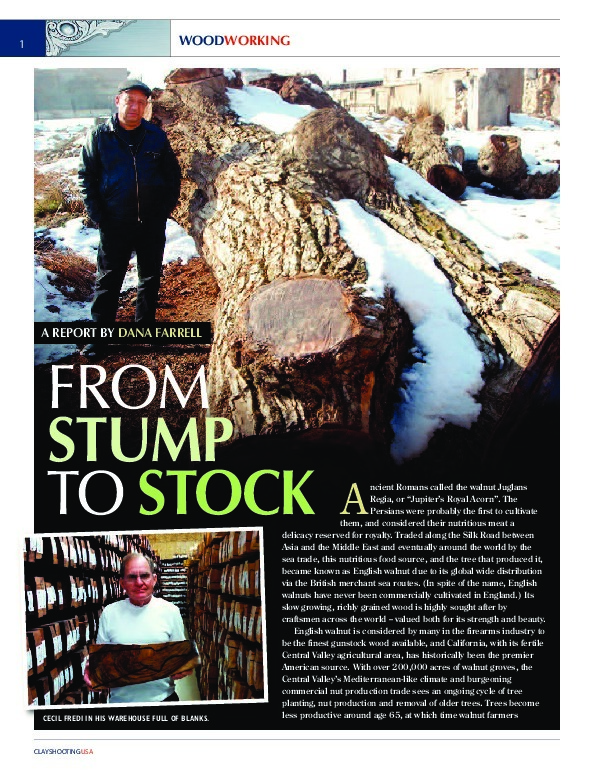 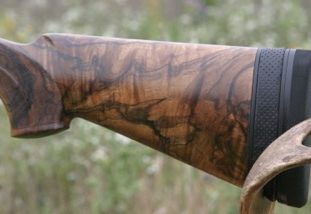 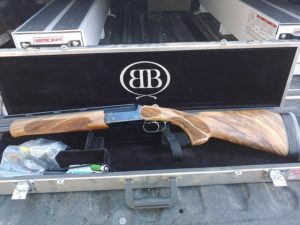 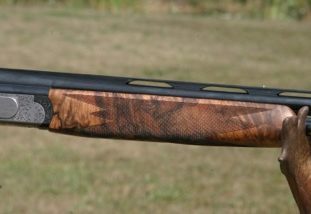 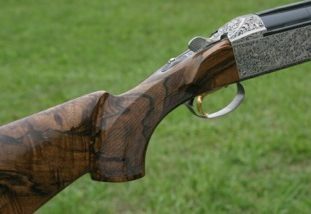 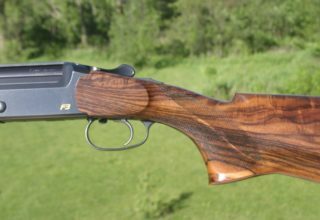 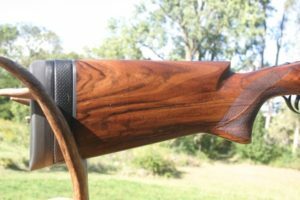 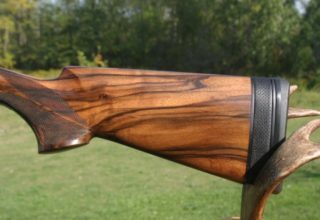 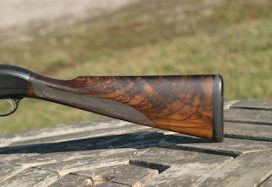 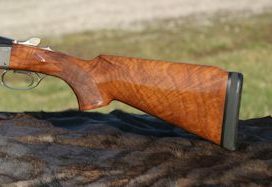 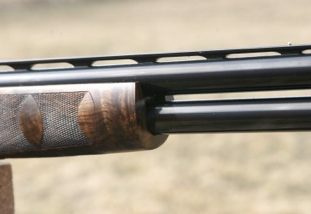 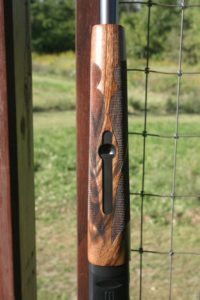 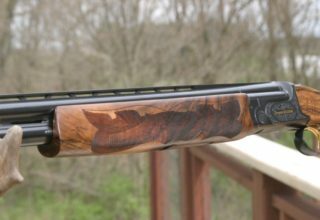 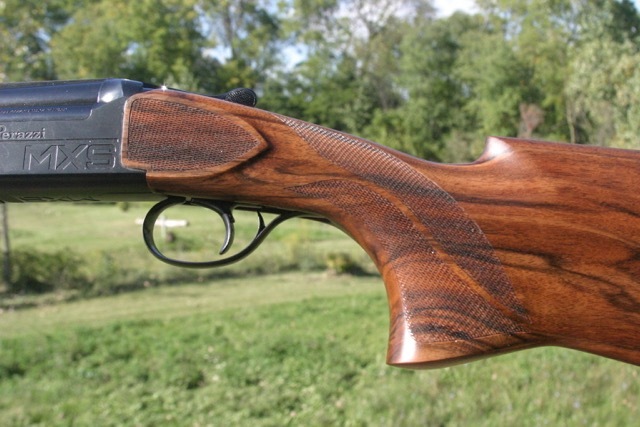 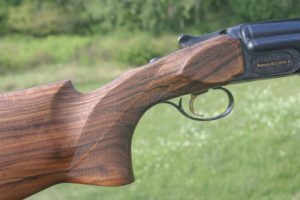 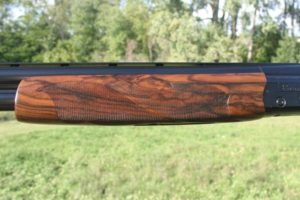 Neal's work featured in Clay Shooting USA. 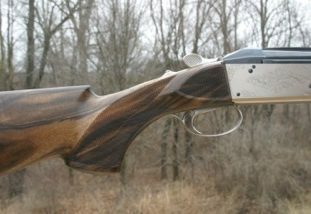 RRS unit for 50% less felt recoil. 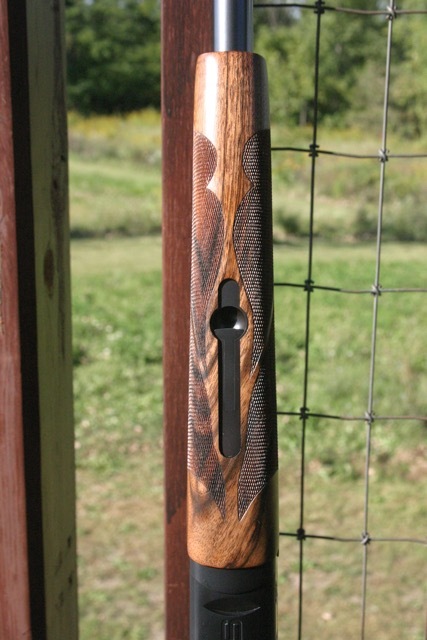 Built for Dr. Scott Fuller.